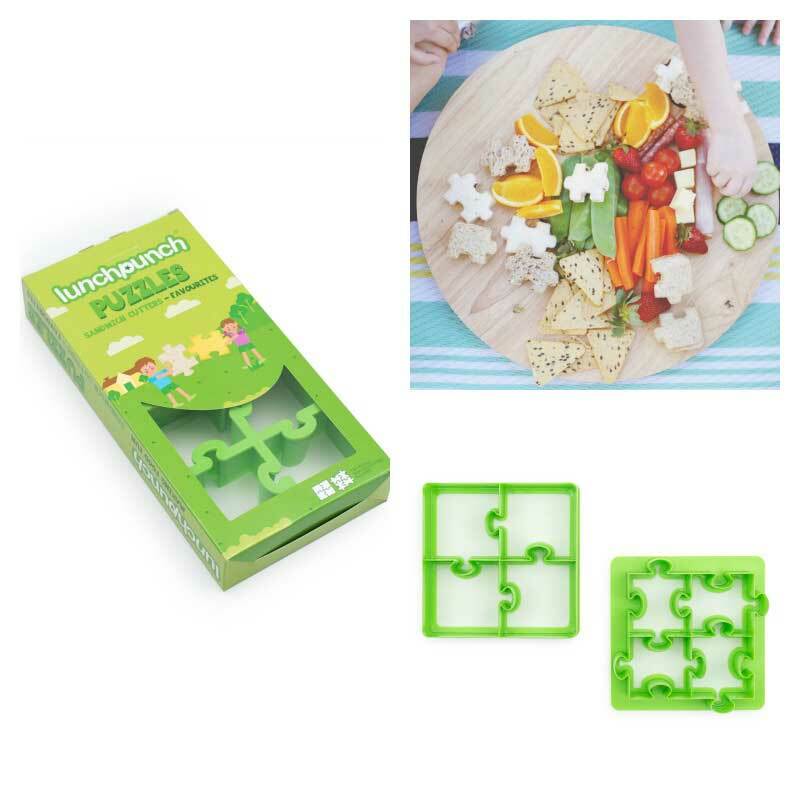 Help mealtime be more fun and encourage fussy eaters by using these gorgeous sandwich cutters. 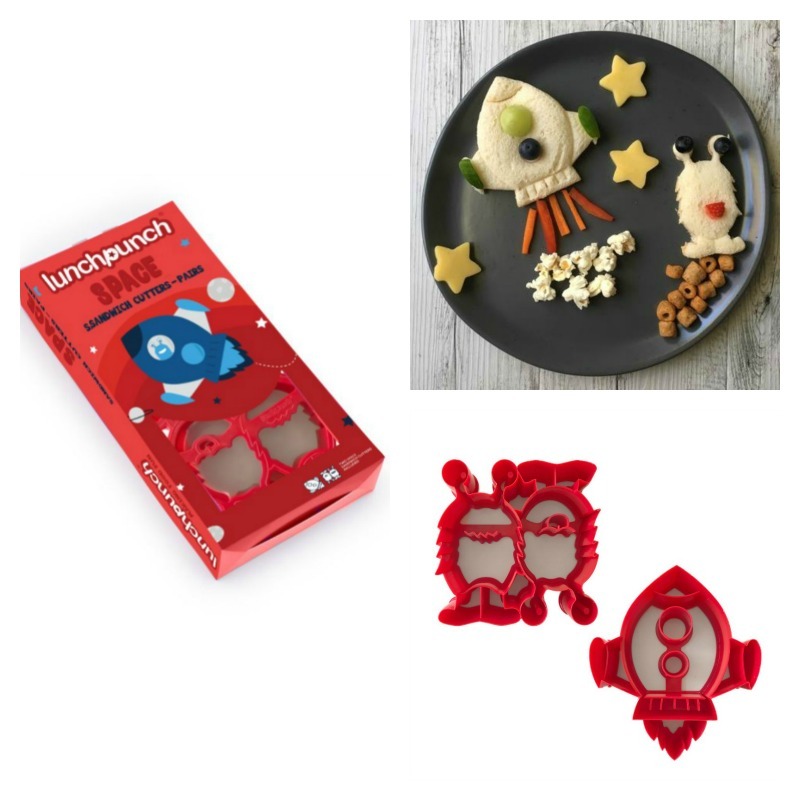 Lunch Punch Space cutters are here to create lunches out of this world! Make full size sandwich fun or bento sized sandwich bites to go. 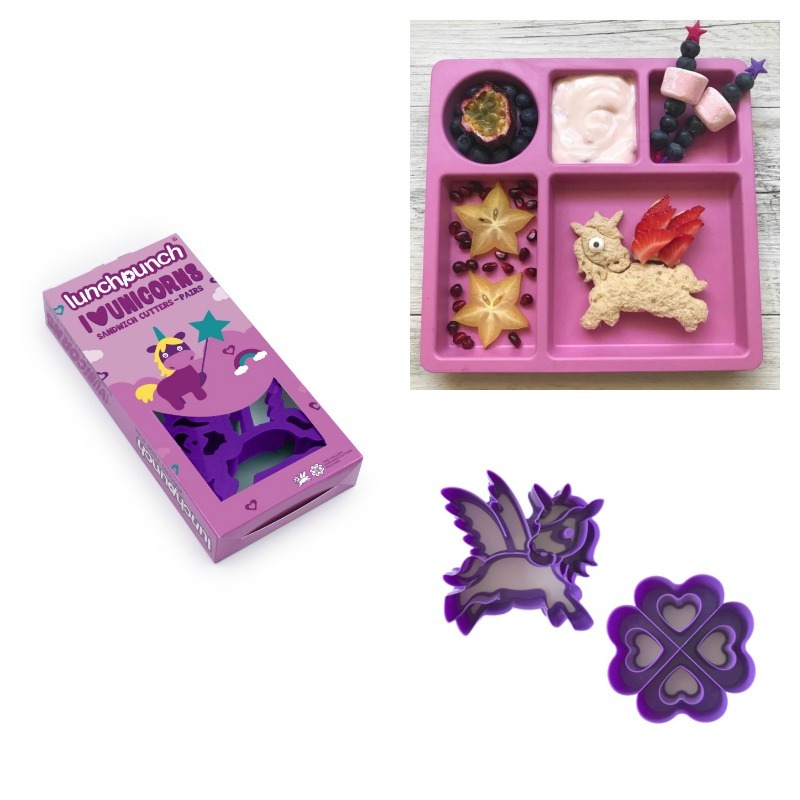 Great for making imprints on cookie dough before baking too!